Chester. 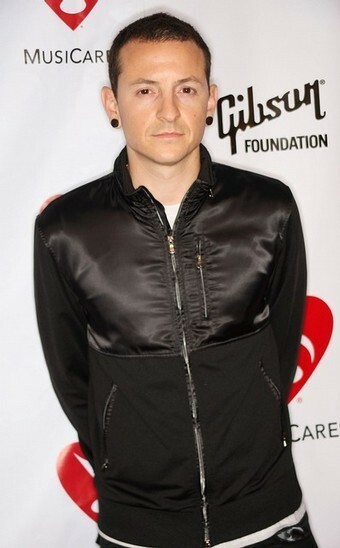 Chester Bennington of Linkin Park attends the fourth annual MusiCares Benefit Concert at The Music Box at Fonda on May 9, 2008 in Hollywood, California.. Wallpaper and background images in the Chester Bennington club tagged: chester bennington linkin park. Chester Bennington of Linkin Park attends the fourth annual MusiCares Benefit Concert at The Music Box at Fonda on May 9, 2008 in Hollywood, California.